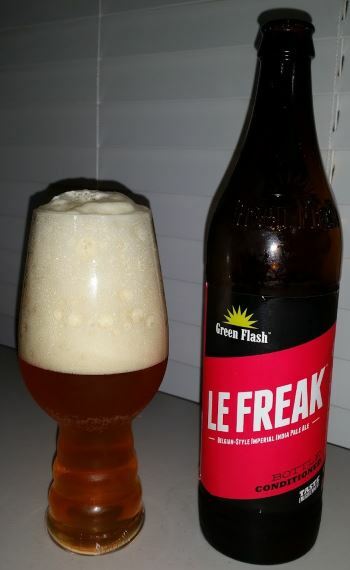 On the bottle, Le Freak is described as a “Belgian Imperial IPA.” The Green Flash website expands a bit, explaining that it’s a hybrid of a Belgian Tripel and an American Imperial IPA. Interesting. The head is beautiful. Big and velvety, and it lasts for minutes. 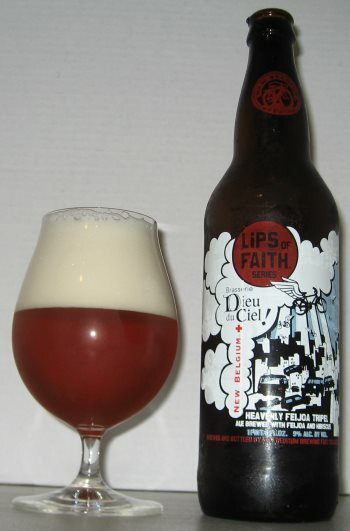 The nose is distinctively Belgian, with loads of fruit. The hybrid nature comes through in the middle with something I might describe as a battle between the sweet and complex Belgian, which is definitely here in full force, and the strong bitter west-coast style IPA that Green Flash is known for, which is just as present. There are spices, cherry, plum, pine, orange and grapefruit all mingling and alternately coming to the fore. 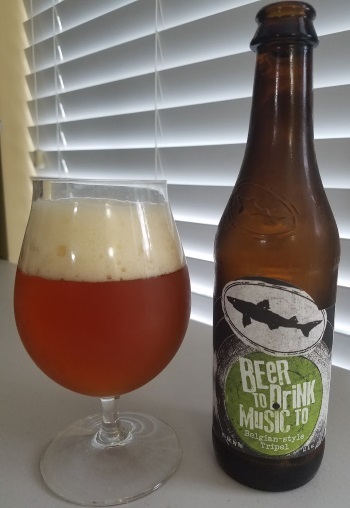 The finish has some bitter citrus rind from the IPA, but is more Belgian in character with marmalade and a bit of licorice. 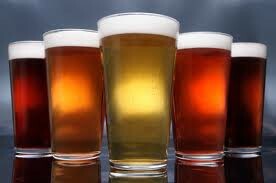 The body is quite full and heavy, and the alcohol is 9.2% ABV, about what you’d expect for this style of ale. It’s probably not the next big thing, but it’s a fun mix, certainly enjoyable if you like the component styles, and well executed. 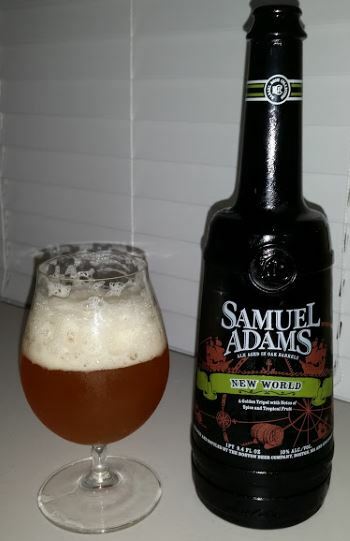 This entry was posted in Reviews and tagged Ale, American IPA, Belgian, Belgian Ale, Belgian Imperial IPA, Belgian Tripel, California, Green Flash, Imperial IPA, IPA on April 1, 2016 by Xander.